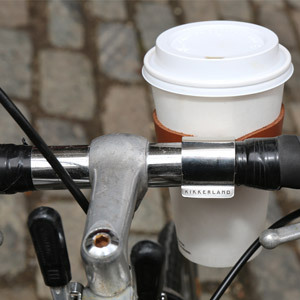 Clug is the world's smallest bike clip rack. 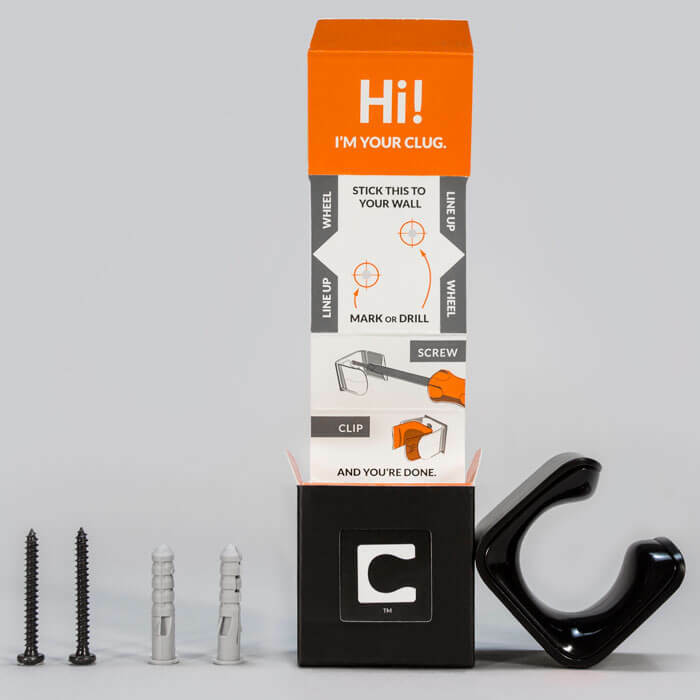 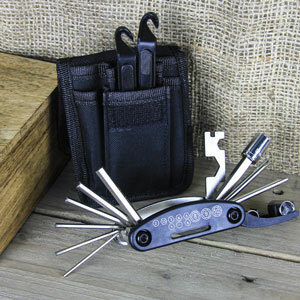 The clug is made of very sturdy plastic. 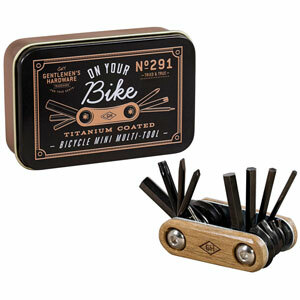 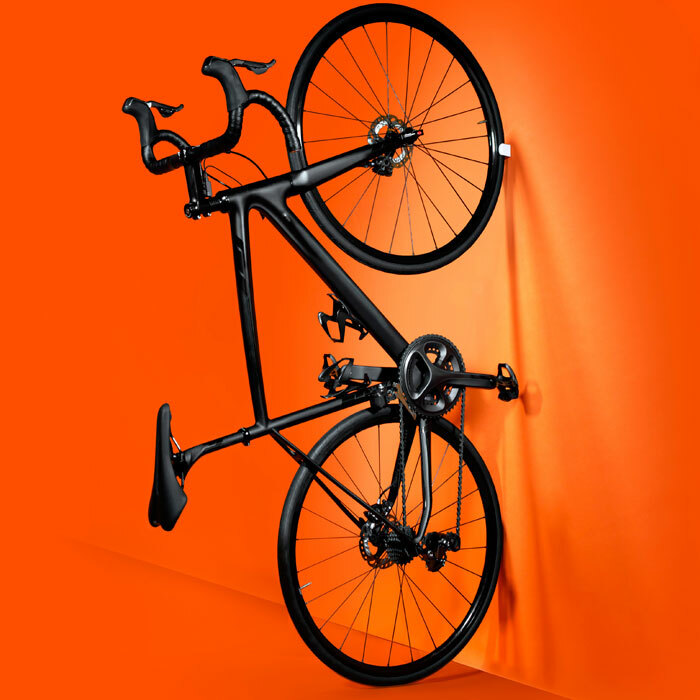 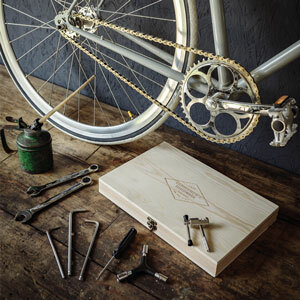 Put it on the wall with the screws and wall plugs that are included and your bike will take up less space. 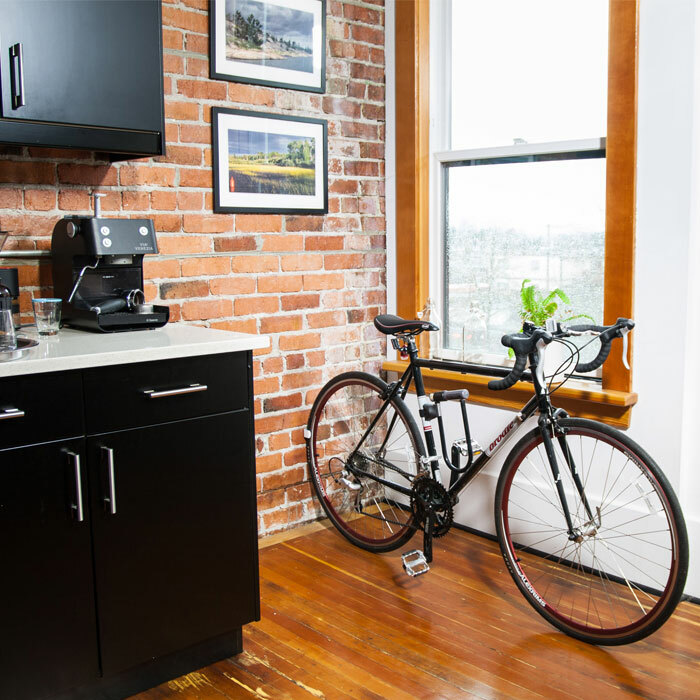 Please note that it is only for brick walls and wooden beams.